How many steps are there from raw materials to feed pellets? 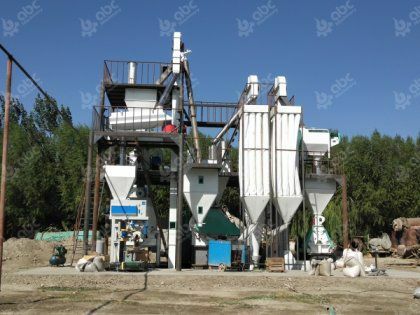 Recently, many poultry and livestock farmers, people who want to start feed making plants have asked the professionalists of ABC Machinery in emails: “How does the feed processing equipment process feed raw materials into pellet feed on earth? How many technological processes and feed processing equipment are needed?” In fact, for a set of feed pellet unit, the need for feed machinery and equipment varies. 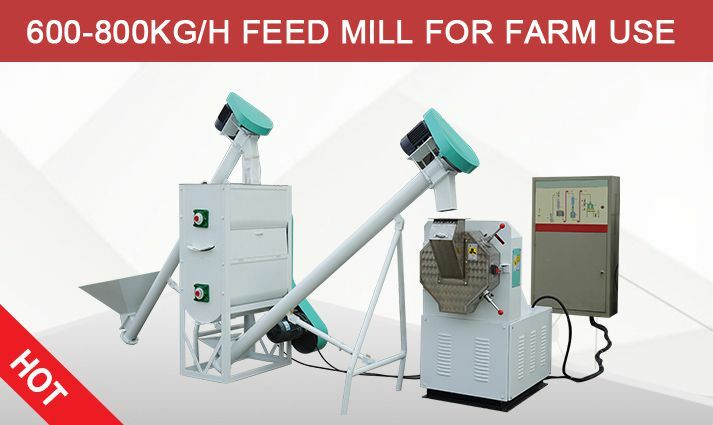 A set of small feed processing equipment may be delivered by a small or medium-sized truck; while a large scale feed making plant may be loaded by several containers. Nowadays, protein and energy are the main composition of animal feed, and livestock feed can be mash feed, pellet feed and wet mix, etc. Common feed processing equipment is divided into mash (powder) feed unit and pellet feed unit. 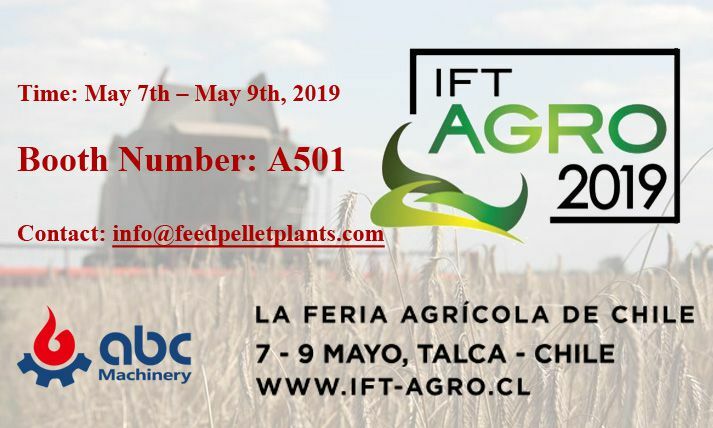 As pellet feeds are increasingly loved by farmers nowadays, more and more farmers and feed processing factories make pellet feeds. 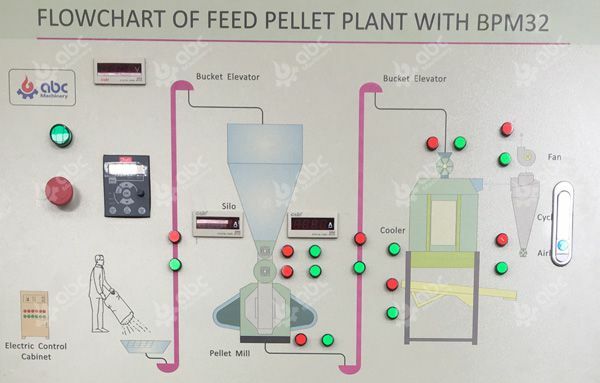 The process of pellet feeds is relatively simple. The reason why some pellet feeders use more feed processing equipment is because of the higher degree of automation. 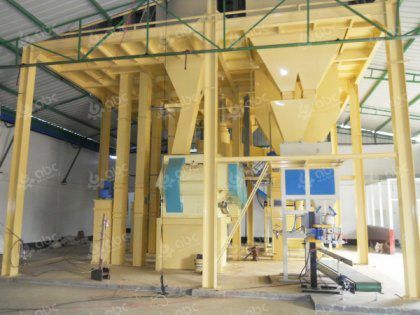 A simple set of feed processing equipment includes: grinding system - mixing system - conveying system - granulating system plus some auxiliary equipment such as mixing, granulating storage bin, rack and so on. This section is a relatively simple composition of feed processing equipment. With the improvement of automation and the increasing requirements of users, people's requirements for feed processing equipment are becoming more and more stringent, so they will choose to add a impurity removal process before the crushing system. Commonly used feed processing equipment includes permanent magnet cylinder, Z-shaped iron remover, initial cleaning screen, etc. Feed raw materials after preliminary removal of impurities are sent to the feed crusher, of course, if the amount of dust is taken into account here, you can also configure a pulse dust collector. The crushed feed material will be transported by screw conveyor to feed mixer for mixing. 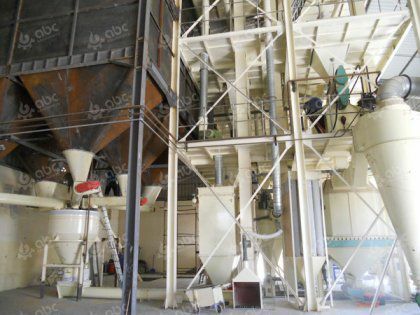 In the process of granulation, the process of adding grease is completed in the feed mixer, but it should be noted that the addition of grease can not exceed 3%, otherwise it will affect the formation of pellet feed. Mixed powders will be transported to the feed pellet mill. 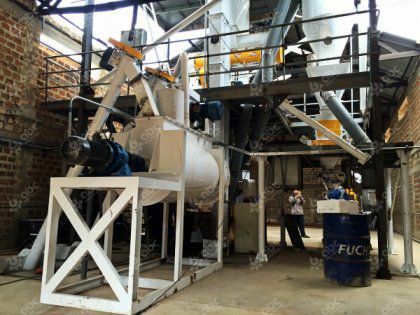 Although both flat die feed pellet mill and ring die feed pellet mill have the common characteristics of pellet feed production, the structure of these two feed processing equipment is different. Flat die feed pellet mill is simpler, while Ring die feed pellet mill can add conditioner and forced feeder according to the quality of pellet feed. The prepared pellet feed is usually transported by bucket elevator. If it is a feed factory, countercurrent cooler, feed crumbler, feed grading sieve, automatic feed packer and so on will be equipped. These dozens of feed processing equipment have formed a set of fully automatic pellet feed unit. 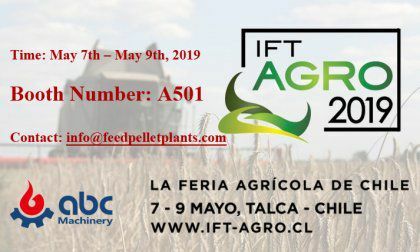 Nowadays, with the continuous development of science and technology, the market of feed processing equipment is gradually expanding. It is not limited to feed processing, but also including sawdust pellets, cat litter, pet food, etc. Some materials related to granular can be manufactured through this feed processing equipment. 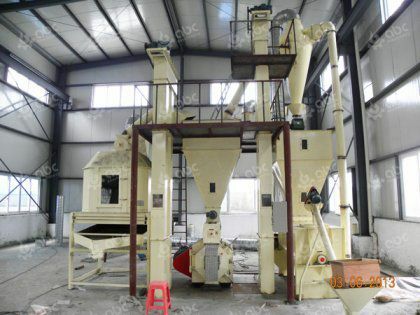 If you are in need of such feed pellet making equipment, please leave us a message. What Factors Affect The Production Cost Of Feed Enterprises?